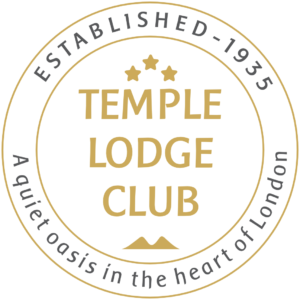 Temple Lodge was created originally as a club to serve our guests and long standing friends in a warm and intimate manner. We have now extended our small charge of £2 for club membership to include free Wifi, 10% discount on our organic Weleda Cosmetic range, 10% discount on Rude Health organic breakfast products, 5% discount on all Floris Books which are available in-house to purchase, plus a generous 15% discount on food on the A la Carte Menu at The Gate Vegetarian Restaurant which is housed on our property. In time further offers will be created for our club members. Club membership is for 12 calendar months from time of residency with us.